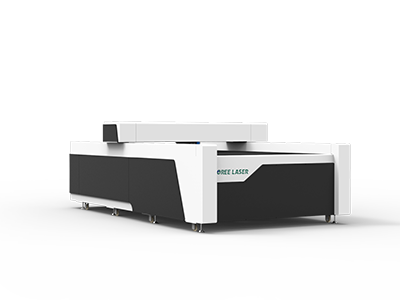 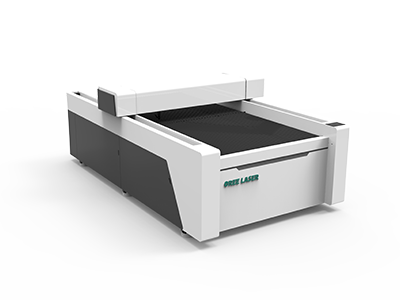 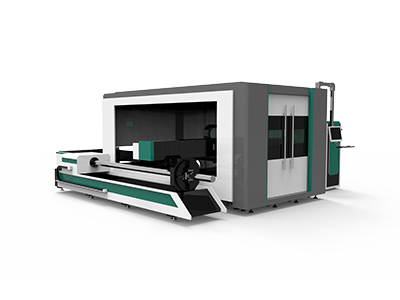 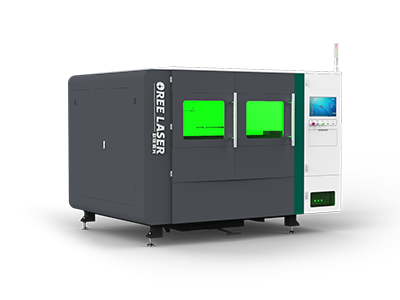 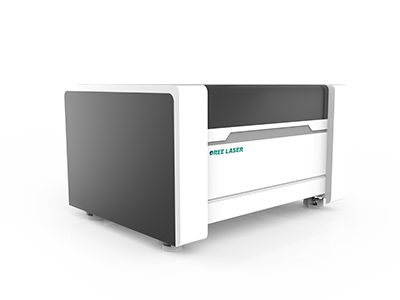 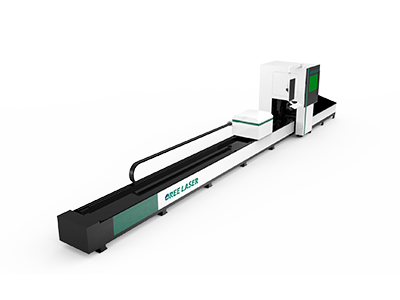 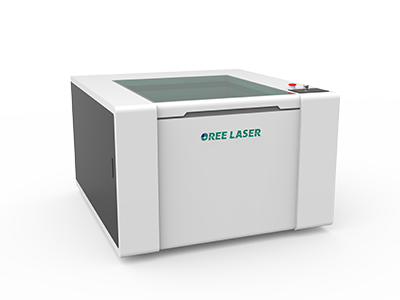 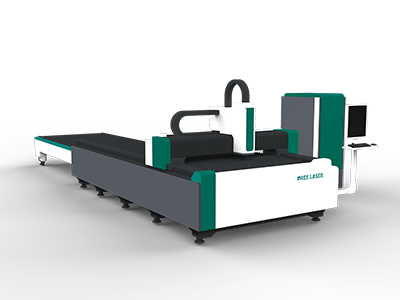 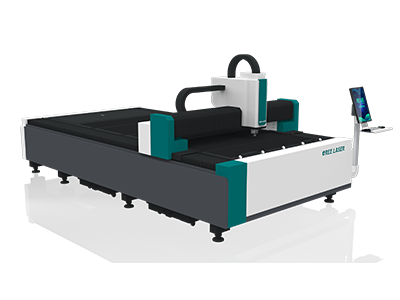 This co2 flatbed laser engraving machine is different from the other co2 laser engravers with the features of the new chassis.This flatbed co2 laser engraver & cutter with a large working surface and high operating speed, supporting large-format cutting and improves the user's work efficiency. 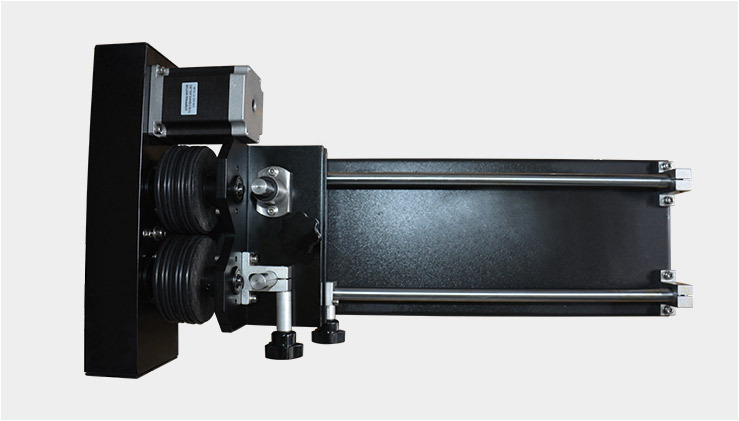 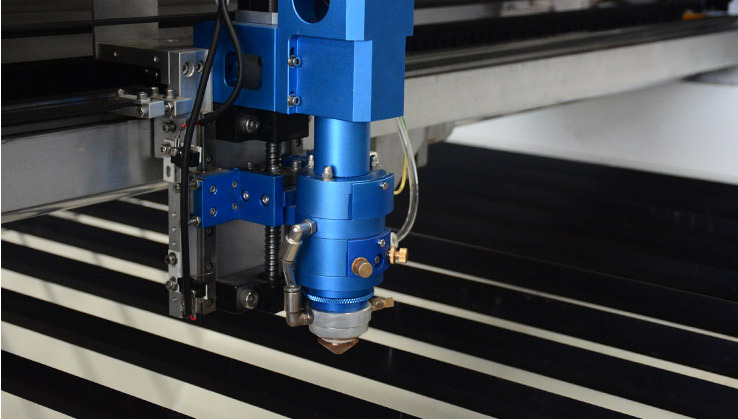 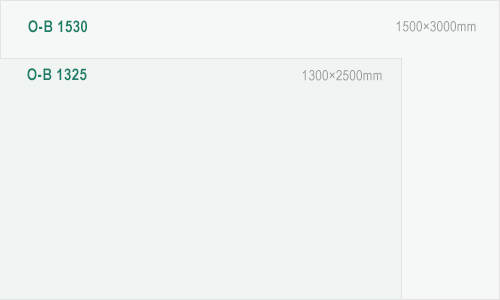 The co2 laser engraver adopt integration frame structure design, making the machine running stable without noise. 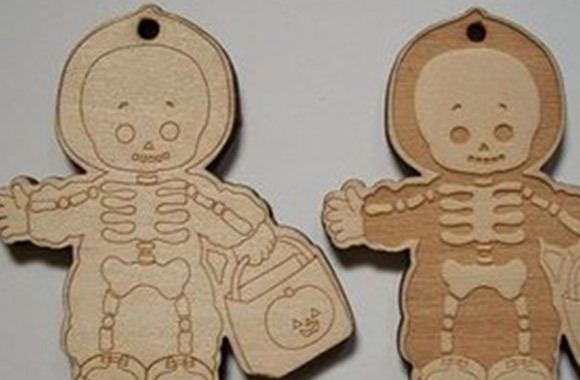 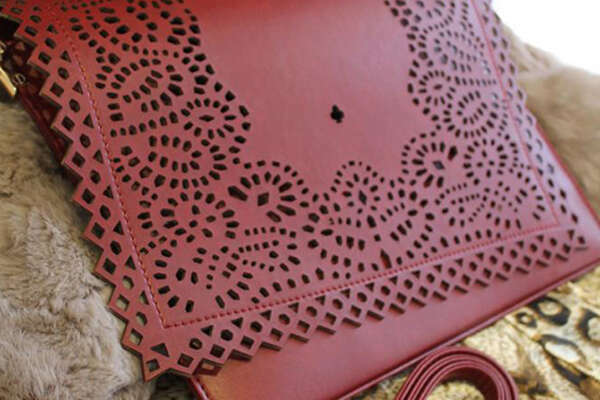 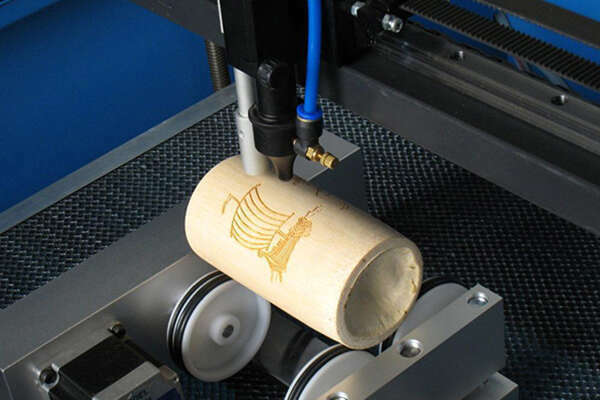 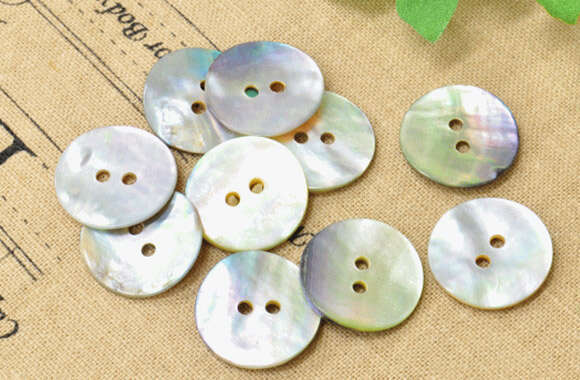 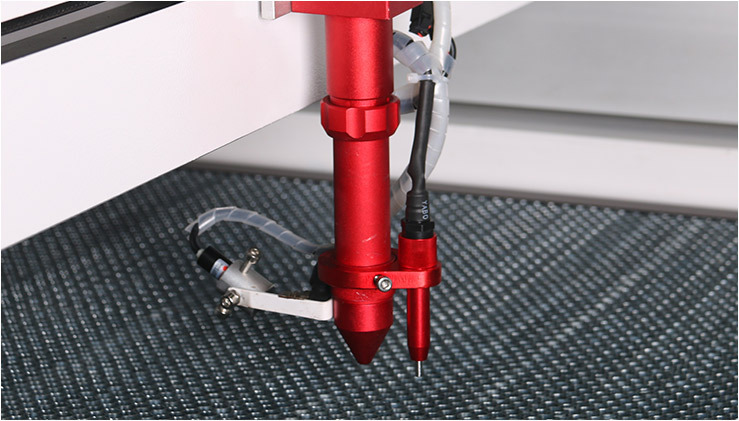 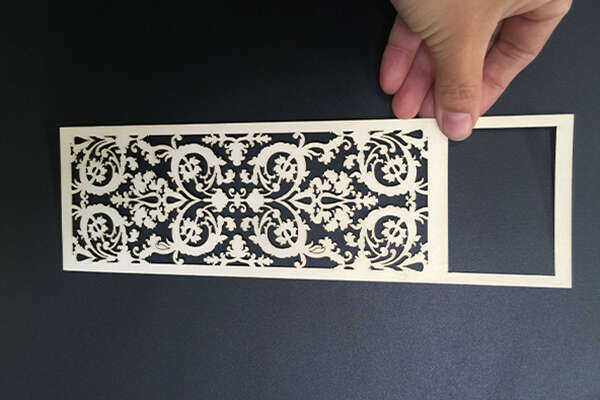 In addition, with the world class level imported component, the CO2 laser engraving machine has a good cutting quality. 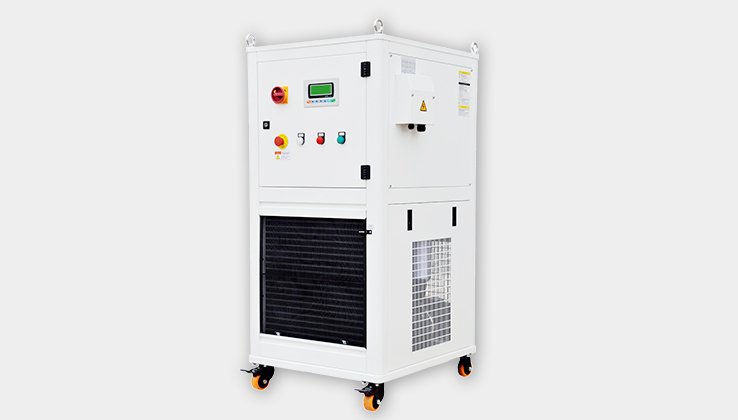 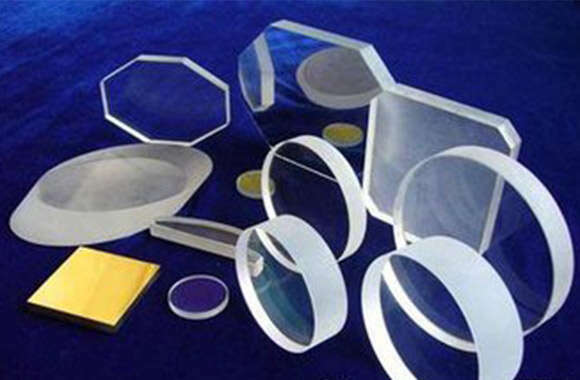 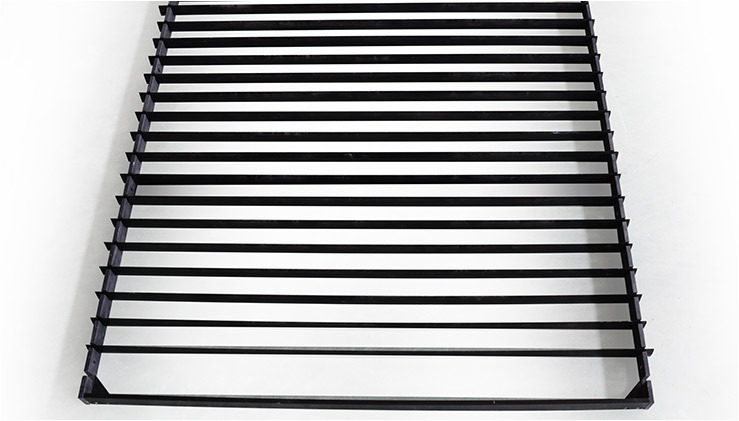 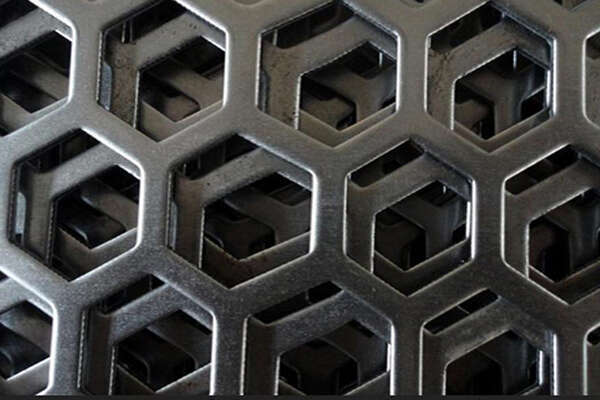 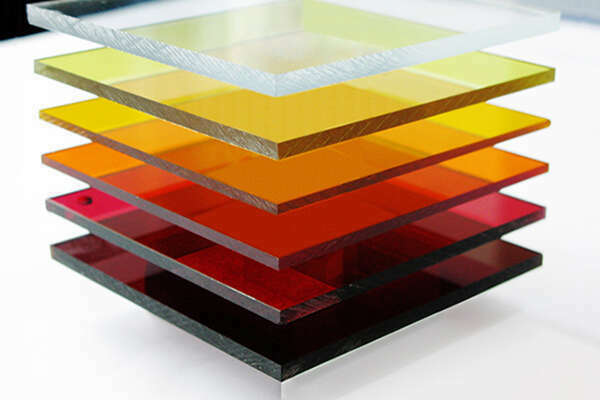 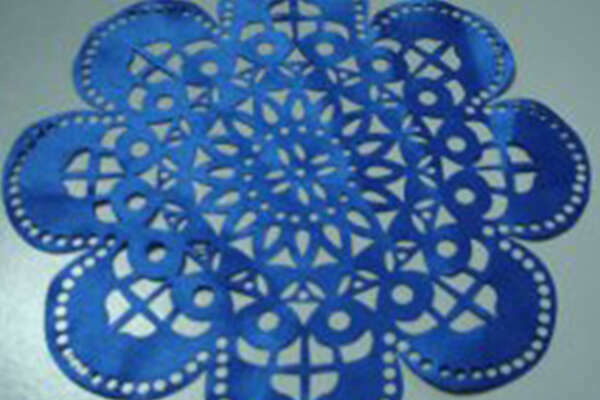 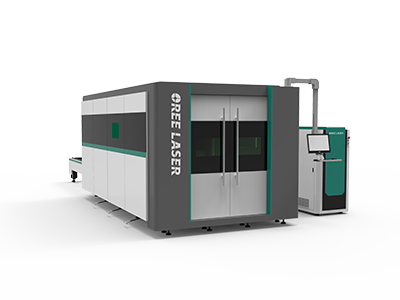 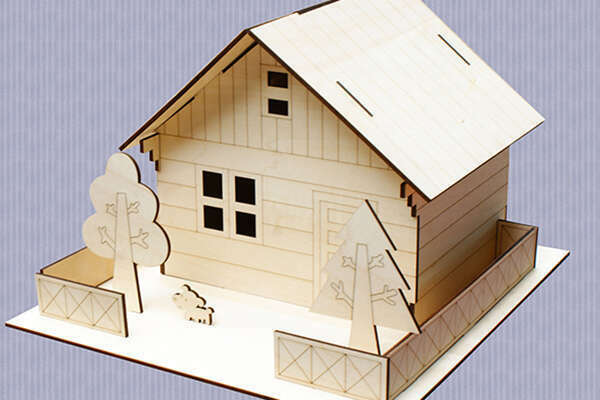 The full protection fiber laser cutting machine can be used in cutting sheets and pipes. 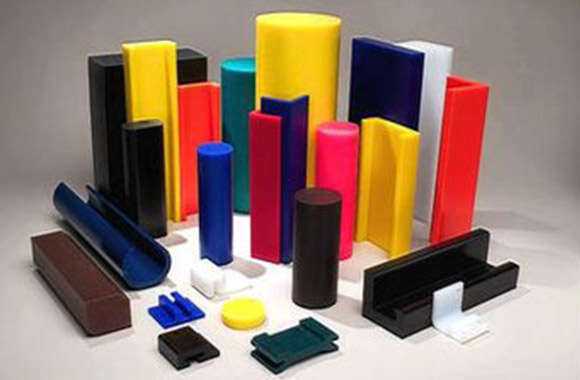 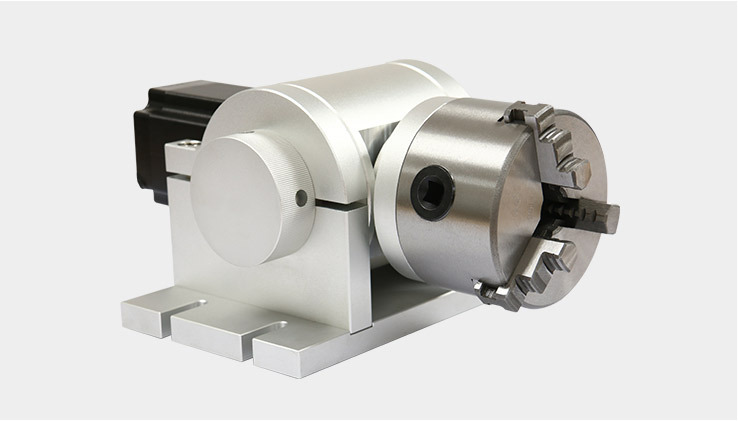 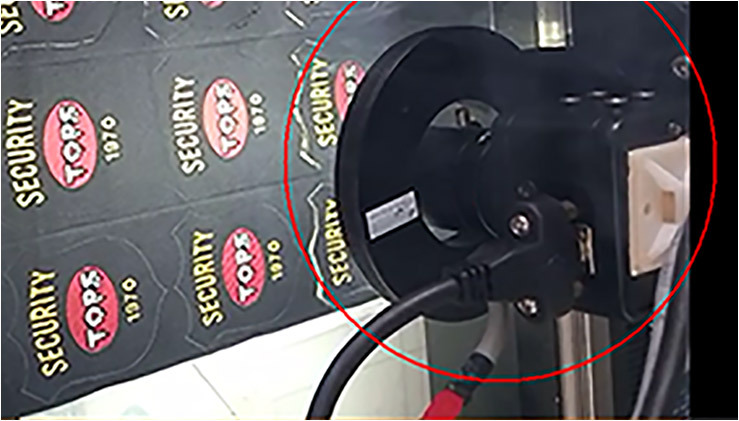 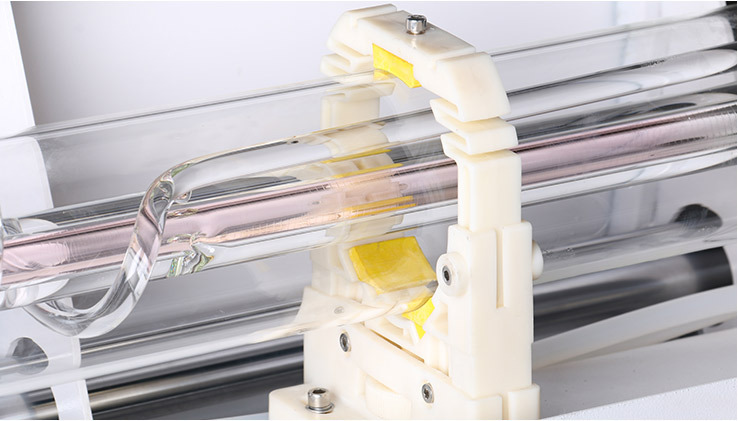 Top imported parts and strict assembly process ensure the operation in safe, stable and high-speed. 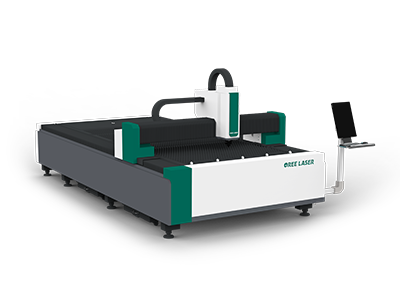 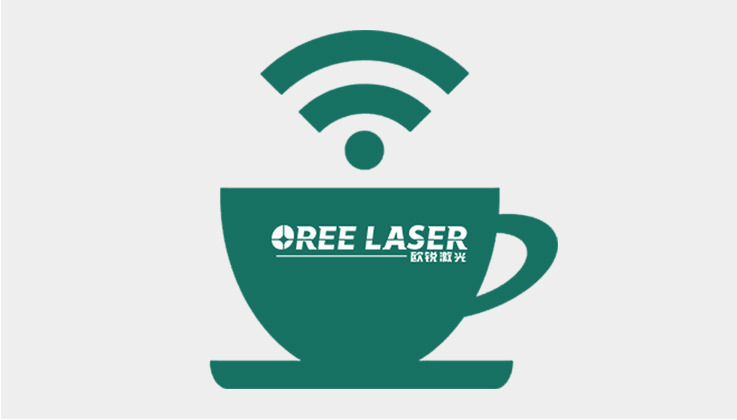 Complete after sale service system and good cutting accuracy can make the fiber laser cutters with the 15 service life.